The New Samsung Galaxy Note 8 is hot…in a good way! This new phone has been very intriguing and now we get to see what the noise is all about! But I guess Samsung outdid themselves because the anticipation for the new Note 8 is still on a high! 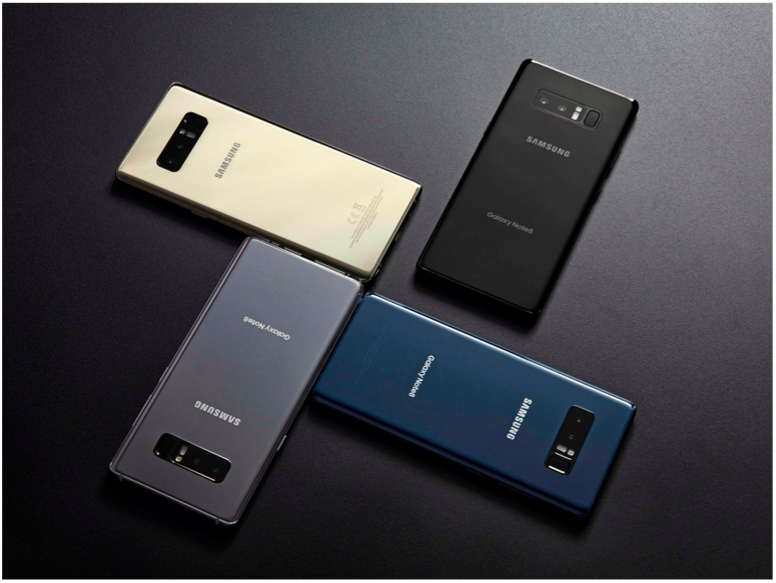 The Note 8 comes in 4 variant colors. Midnight Black, Deepsea Blue, Orchid Gray, and Maple Gold. The dimensions of the phone are 162.5 x 74.8 x 8.6mm weighing 195g all in all. Oh, and don’t forget the S-Pen too, which revolutionized the way we use phones and tablets. With a beautiful 6.3 inch Quad HD+ Super AMOLED screen, those games and Netflix shows will look better than ever. Breathe easier as the Note 8 has undergone plenty of safety checks in the battery and the unit itself. 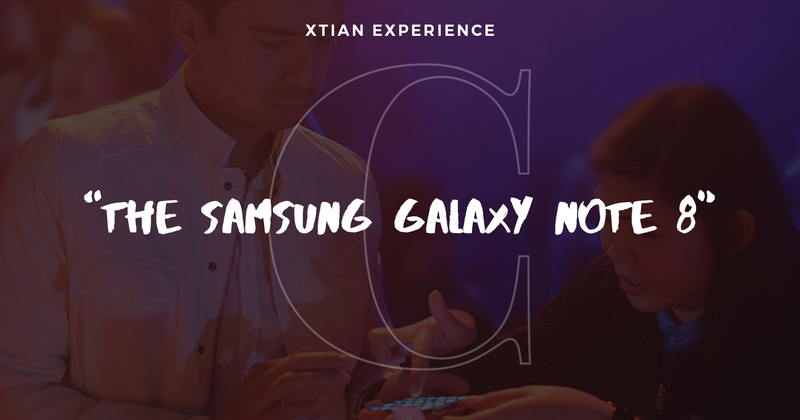 Samsung assures us that there will be no more tempers rising in this new installment of the Note series. Worrying about performance? The Octa-Core 64-bit processor will handle all your multi-tasking needs. Just be sure not to text and drive at the same time, the Anti Distracted Driving Act is still being enforced you know. 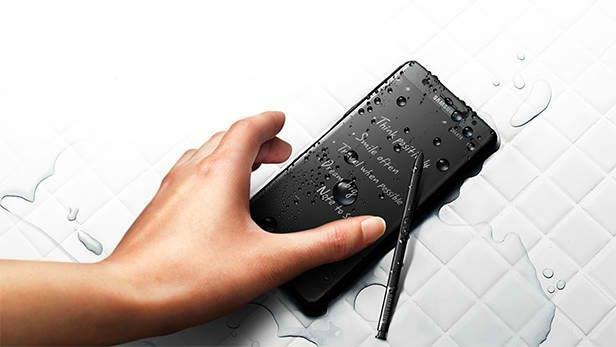 The Note 8 is even dust and water proof! Maybe I will try surfing with it? What do you think? Plus I never have to worry about it falling from my lap or from my pocket cause it is tough! I have always been a fan of the Note series. The size, the S-Pen, and the many other capabilities. It really is a phone and a tablet in one. I have had the Note 4 and 5, my mom is also a fan of the Note series, enjoying the use of having the S-Pen to write with as if you have an actual notebook. I am excited to hold one in my hands very soon!